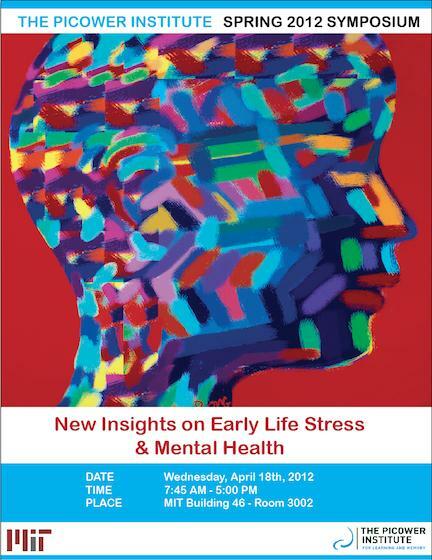 If you’re interested in the links between childhood adversity and brain science, but didn’t have a chance to attend the Spring 2012 Picower Symposium, “New Insights on Early Life Stress & Mental Health,” at MIT last month, you’re in luck. All 12 scientists’ talks are now online. And it’s the perfect time to watch them, as May 6-12 is National Children’s Mental Health Awareness Week.